While we focus on your physical health, we also put your mental, emotional and social well-being at the center of our care. If you've experienced trauma in your life, mental illness, substance abuse struggles, or habits that prevent you from being your very best self, our behavioral health care team is here for you. 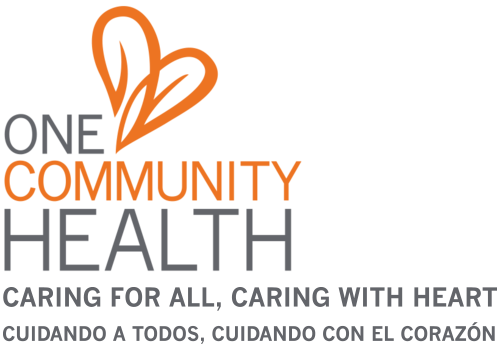 At One Community Health you are in a safe place. Here, you can open up, explore possibilities for change, and take steps to achieve what's felt impossible. We are expert listeners who uphold a compassionate, trauma-informed approach to care. While committed to getting results, we strive to guide—not push—you in achieving your behavioral and total health care goals. You'll appreciate that your privacy and confidentiality are a top priority for One Community Health. And what's unique about you matters greatly, too. Having worked 30+ years with the most diverse patient population in the Columbia River Gorge region, One Community Health is known for our sensitivity in respecting differences in age, gender, sexuality, lifestyle, ethnicity, culture and social norms. With us, you'll find we embrace and celebrate who you are at the core and hope to empower you in feeling that good about yourself as well. Let's work together to identify your goals and put a plan in place that supports solutions you can trust for life. 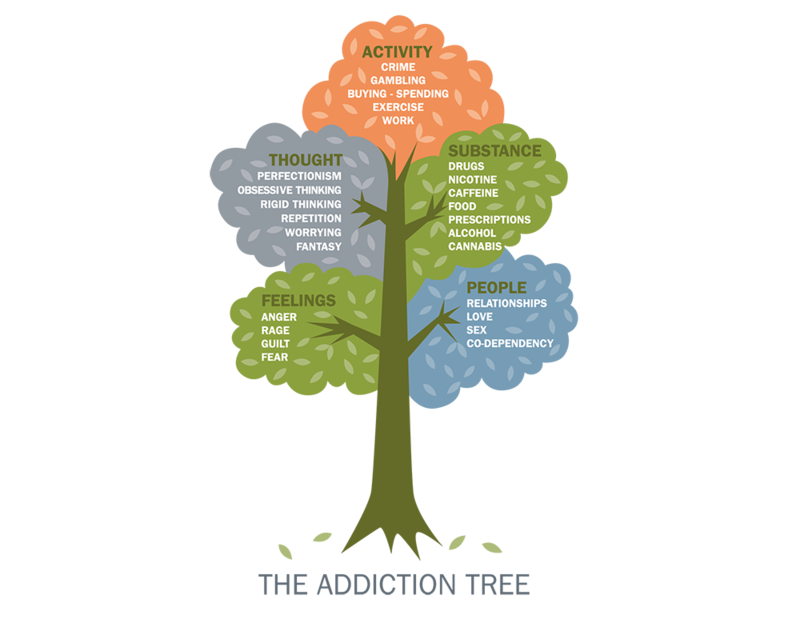 Substance use disorder is a challenge for many people—even right here in the Columbia Gorge. 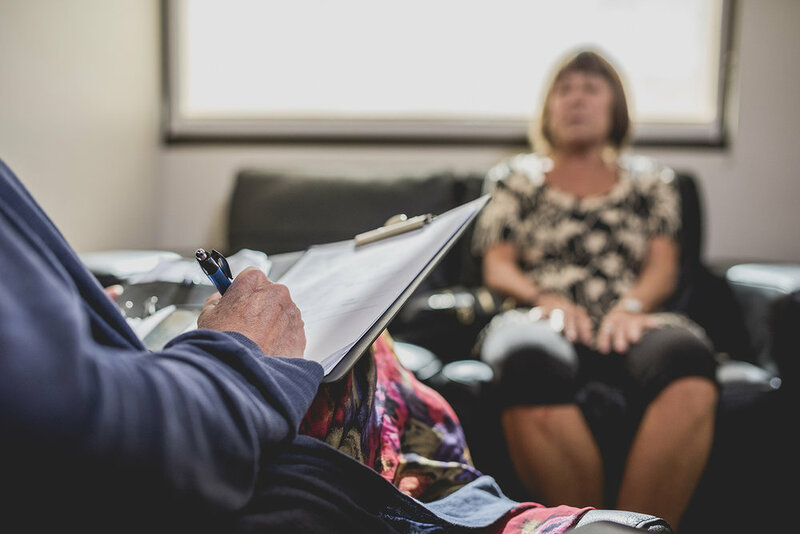 We offer guidance, treatment and referrals when needed for problematic use of alcohol, tobacco, marijuana, opioids (IMAT Program), and other drugs. Learn more about our unique approach that is person-centered, is trauma-informed, and minimizes stigma. One Community Health's Integrated Medication Assisted Treatment (IMAT) program provides in-house substance use counseling services and medications to treat opiate use disorder in the Columbia River Gorge. The IMAT program is evidence-based and integrates multiple treatment approaches to address the growing public health epidemic of opioid misuse and the associated overdose deaths. Research shows that 64 percent of adults in the United States experience trauma at least once in their lives. Trauma also takes its toll on our nation's children. Twenty six percent of youth witness or experience it before they turn four. Forty percent say they were physically assaulted in the last year alone.